Total from 2014 Fundraising helps Chinook fund exceed $210,000! The Chinook Lesbian and Gay Fund committee is thrilled to announce that we exceeded our 2014 fund raising goal by collecting over $42,000.00 from your donations. We set a target of finishing 2014 with a fund total of $200,000. We surpassed this. The fund’s balance now stands at $217,000. We would like to remind you that the fund’s principle is never touched. Grants come from the income generated by the fund, making this truly a gift that keeps on giving. Funds are invested by The Calgary Foundation. The grants for 2014/15 were awarded to Outlink’s LGBTQ program supporting recent immigrants and refugees arriving in Calgary, and Calgary Sexual Health Centre’s Gay Straight Alliance program in local schools. Congratualtions again to the Hero Award recipient, Stephen Lock. Stephen has been a long-time advocate regarding LGBTQ rights and helped to pave the way for greater acceptance and equal rights in Alberta and Calgary. The venue for last falls annual fundraisor was at Wine Ohs. The format of the event was changed to respond to your requests to give people more of a chance to mingle. We greatly appreciated Daniel Mallett’s and Allen Klaasen’s live musical performances and drag artistes AKA Dynamite. We would like to thank Peter Ewenson and all his staff at Wine Ohs for their efforts to help put the evening together. We would also like to thank our sponsors for the evening, East Village’s Calgary Municipal Land Corporation (CMLC) and Burnet, Duckworth & Palmer, LLP Law Firm. Their generosity ensured that 100% of your donations were deposited into the fund account at The Calgary Foundation. 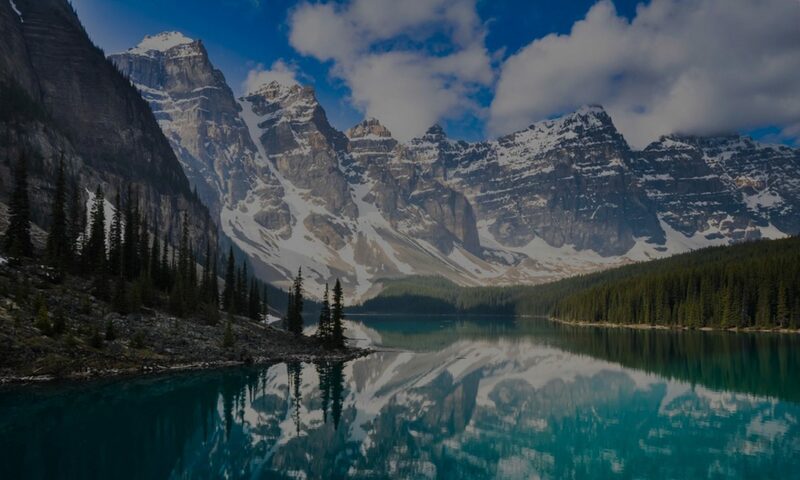 You should have received your charitable receipt for the entire amount issued by The Calgary Foundation (should you have any questions about your receipt please contact Kelly Ernst at kellyernst@telus.net). For those of you hearing about the Chinook Fund for the first time and wishing to doante, or those inclined to provide ongoing support, we remind you donations can be made to the fund through the Calgary Foundation (https://payment.csfm.com/donations/calgaryfoundation/). 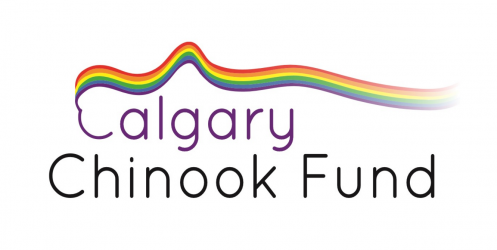 Please direct your donation through the Calgary Foundation to the “Chinook Lesbian and Gay Fund”. We encourage your further involvement with the Fund as well as your assistance in informing others about it. Please feel free to forward this notice to friends and loved ones that you think might be interested in learning more about our efforts. Please feel free to give us your feedback on this year’s event, along with any ideas you have to improve it for our fall 2015 event. We also welcome your suggestions for grant recipients and for the 2015 ‘Hero Award’, or the functioning of the Chinook Fund in general. Thanks for supporting the foundation! For more information on our website, visit: http://www.calgarychinookfund.ca/. It’s Official! The Chinook Fund had its Most Successful Year. Thank you!